 Through time-lapse photography, still photos, and video the Platte Basin Timelapse team reveals the secret, hidden life of the diverse animals and plants that inhabit the wetlands, grasslands, and woodlands of the secluded Platte River Prairies in central Nebraska. Watch the video and be inspired. Beavers are the engineers of the wetland ecosystem. 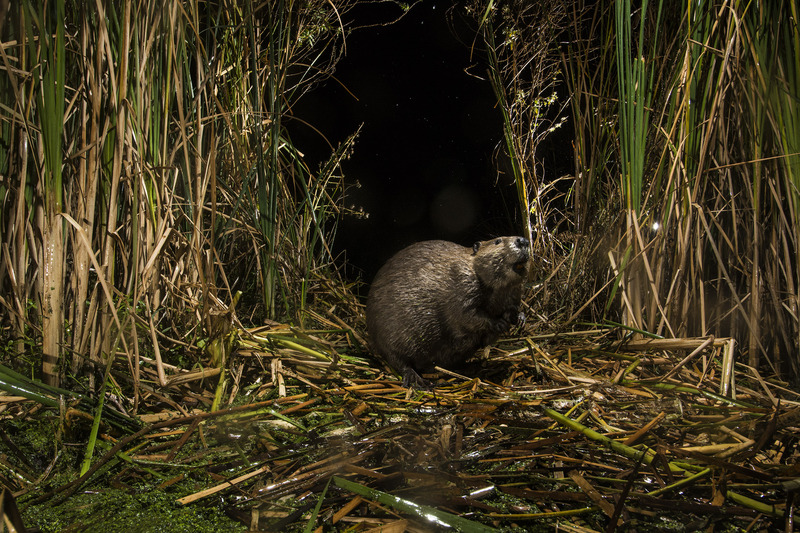 For more than 20-million years beavers gnawed trees and built dams in the Platte River prairie region. Beavers were historically important to the North American fur trade, and as a result, they were hunted to near extinction by 1900. Today the species is making a comeback across North America. Beavers build dams, canals, and lodges that slow streams and create ponds. They use their large front teeth and powerful jaws to gnaw trees until they fall. Their teeth self-sharpen and grow continuously. 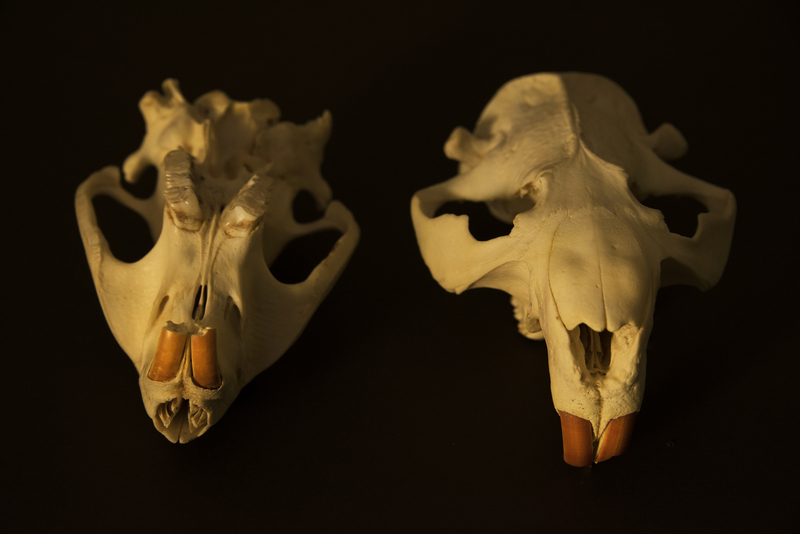 Their front incisors are coated with iron that makes them strong and orange! Beavers are built for survival. Their webbed rear feet act like fins for swimming, and their paddle-shaped tail works like a rudder. Beavers can swim up to five miles per hour, and they can stay underwater for up to 15 minutes. Their oily fur is waterproof. Meet more animals of the Platte River prairie ecosystem. You’ll get cool wildlife facts and view videos captured by custom trail cam systems hidden from view. Click the image below to enter the activity. 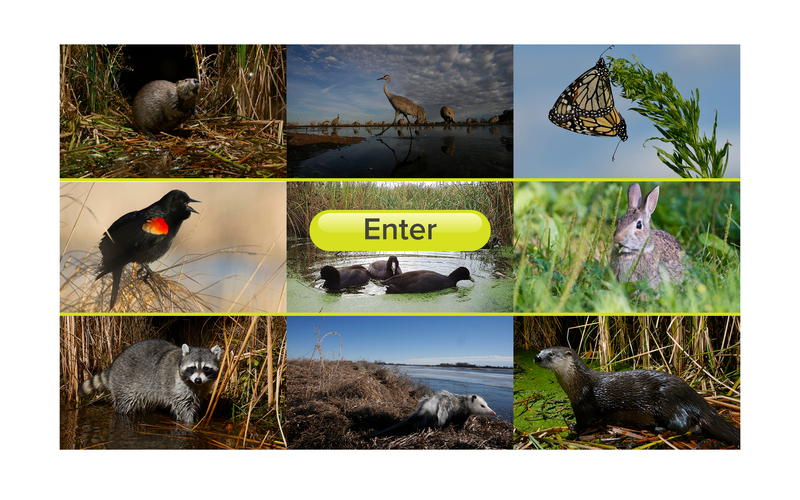 For fun and informative Wildlife Flashcards, click here. 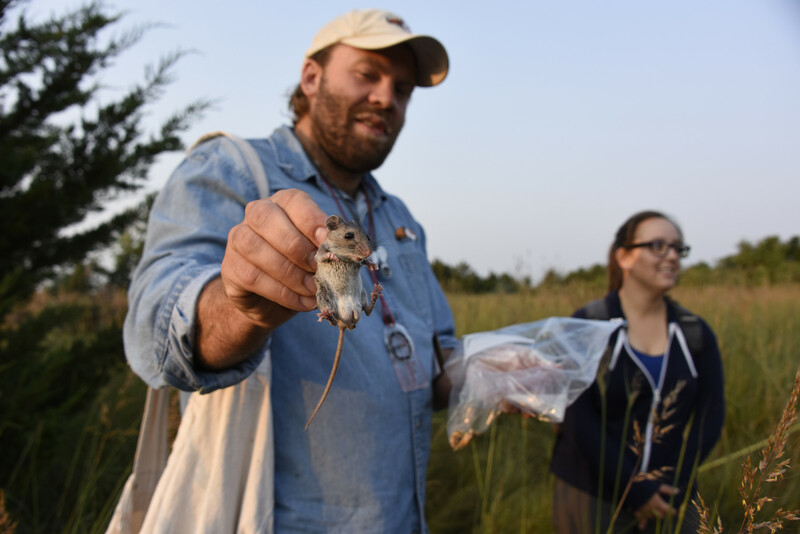 Biologists wade through tall grass, setting traps so that they can collect, monitor, and research small mammals such as mice, meadow voles, and shrews who make grasslands their home. By monitoring these animals, it helps us understand the health of this particular ecosystem. Watch this video of researchers as they collect and study small mammals on the Crane Trust prairie. Click here to go to the next chapter.